Keep up to date on issues and events by subscribing to our email list. President Trump’s orders to repeal Grand Staircase-Escalante and Bears Ear National Monuments and replace them with dramatically smaller monuments has stripped protections for over two million acres of land. Until the courts rule on pending lawsuits against this illegal abuse of presidential authority, SUWA will work to defend all lands within the original monuments from any harm. You can help by joining Monument Watch! America’s Red Rock Wilderness Act seeks to serve the public interest by permanently protecting more than 9 million acres of wilderness-quality land in Utah. Many of these lands lie adjacent to some of our nation’s most beloved national parks and monuments but enjoy little or no protection. You can help us build support for their protection by asking your members of Congress to cosponsor this visionary legislation. Text keyword SUWA to 52886 to join SUWA’s text alert list. You will receive occasional texts at critical moments informing you how to take timely action, where to go to attend an imminent event (rallies, protests, important public meetings, presentations), and more. You can also click here to get started. SUWA offers the opportunity for volunteers to join public land managers for hands-on work trips in various backcountry locations. Get your hands dirty and enjoy spectacular scenery while learning more about the issues affecting Utah’s public lands. Visit our Service Project page for more information or click here to see the 2018 list of scheduled service trips. Sign up to receive regular news clips (usually each weekday) via email of articles from across the country pertaining to redrock wilderness issues. We search for topical articles and send them to you in digest form, and with links to the original articles. Now you don’t have to conduct a time-consuming web search to get the latest news – we do it for you! Click to be added to the Utah Wilderness News list. Please type “Subscribe UWN” in the subject line. Your voice really does make a difference. 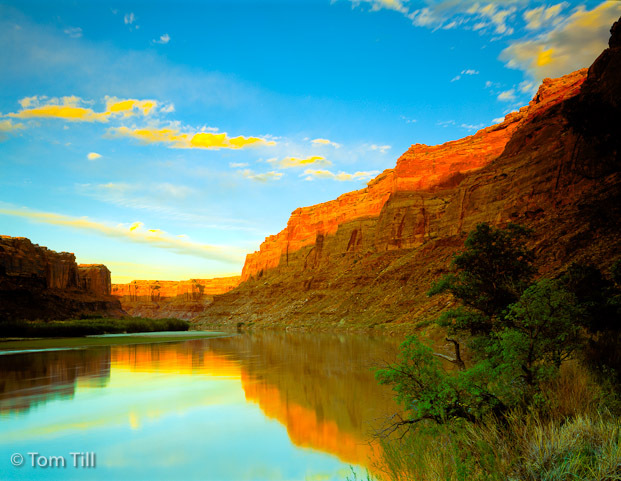 Supporters and wilderness advocates like you play a critical role in the protection of Utah’s spectacular wild places. Please contact the SUWA organizer in your region to learn about other ways to get involved.